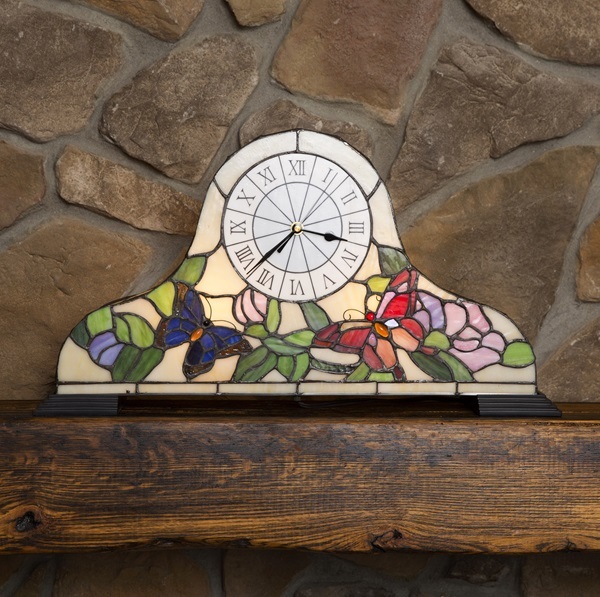 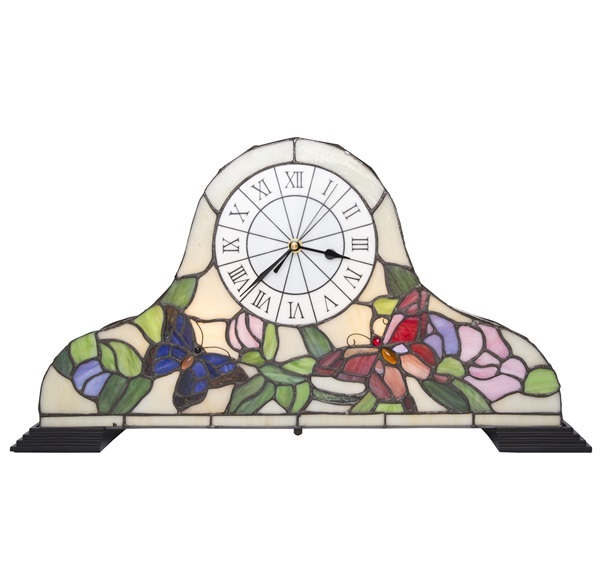 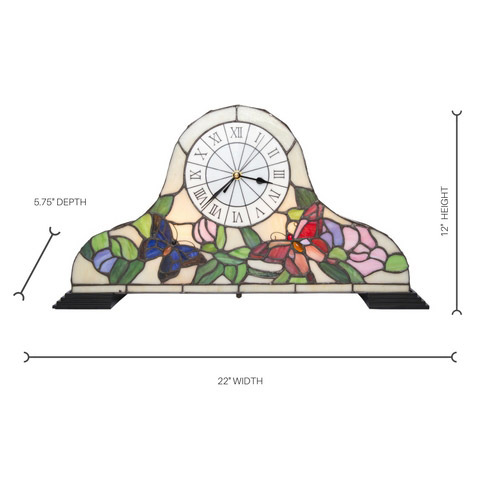 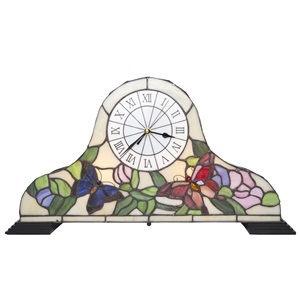 Now this is a clock, designed with more than 100 pieces of hand-cut, hand-crafted stained glass + decorated with glass cabochons. 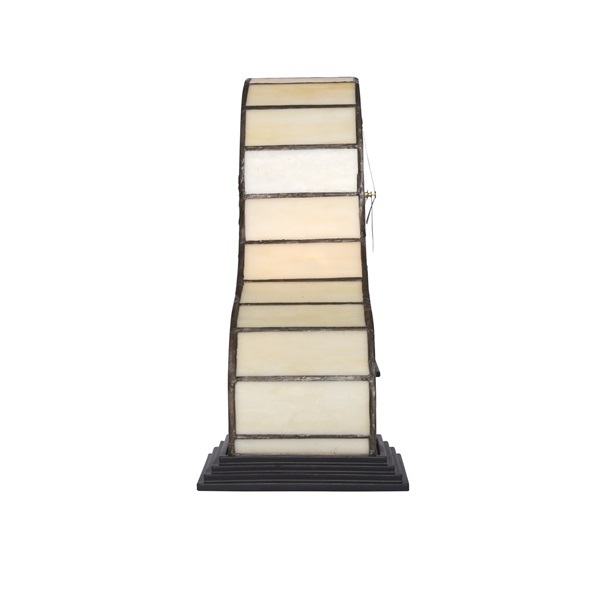 This piece will light up any space, buy it in pairs for a living room or bedroom. 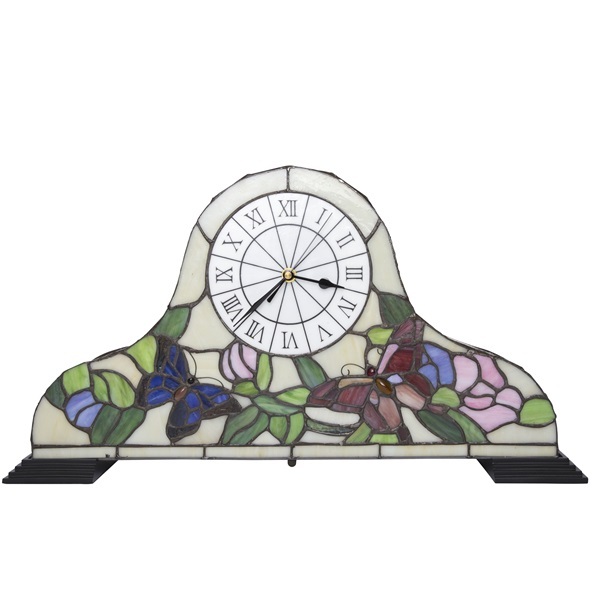 Inspired by Big Ben, which is the nickname of the clock located at the north end of the Palace of Westminster in London. 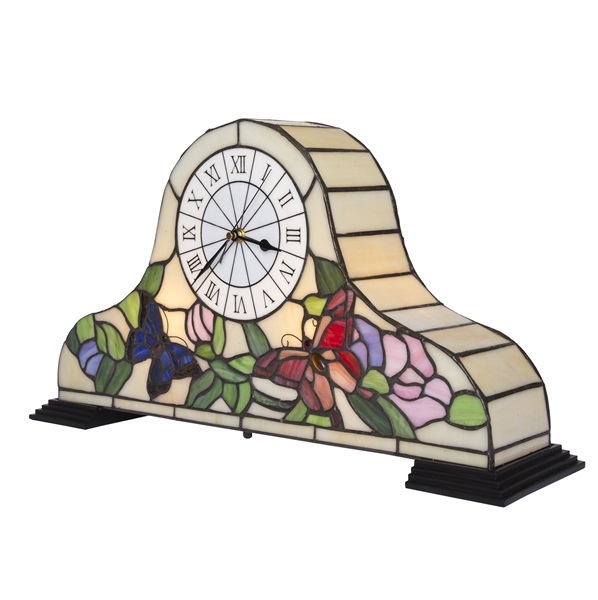 This item makes for a great gift for any occasion.